Very nice condition, essentially as new. Slight cover corner bumps. 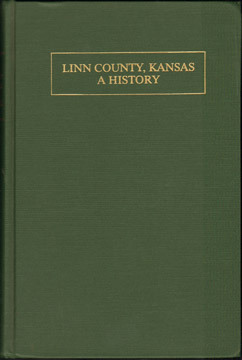 Inside back cover includes a map of Linn County showing towns, townships, locations of key events.